10. 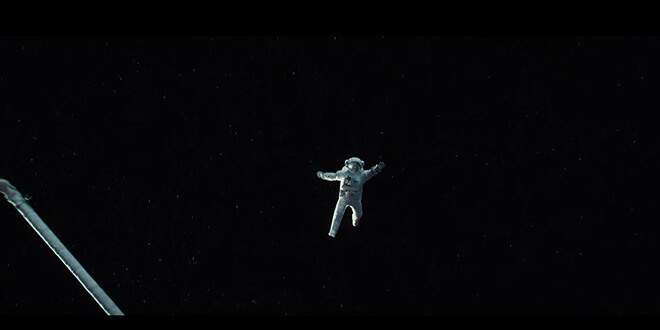 Gravity. Take a nap before watching this one, especially in IMAX 3D, because it’s exhausting. Gravity is a thrilling ride into space where no one can save you if something goes wrong. It made me think about how small and alone we are in the vacuum of space. 9. Nebraska. This film touched my heart and illustrated the significance of spending time with my loved ones (whether I have it or not) and prioritizing what’s important to them (whether it makes sense to me or not) – even if they’re cranky and unpleasant (not that any of my loved ones are!). 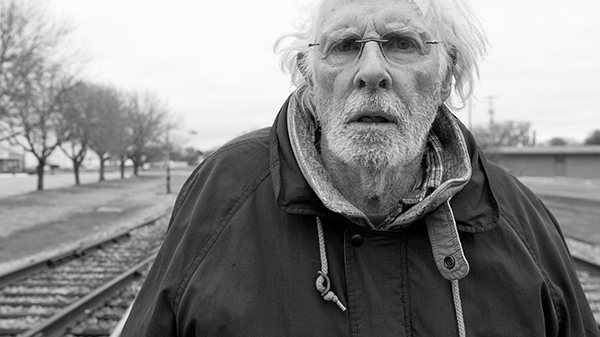 Bruce Dern’s performance has gotten a lot of attention, and rightfully so. His part is one that could easily have been overplayed. Will Forte also turns in a winning performance as the put-upon protagonist with a heart. 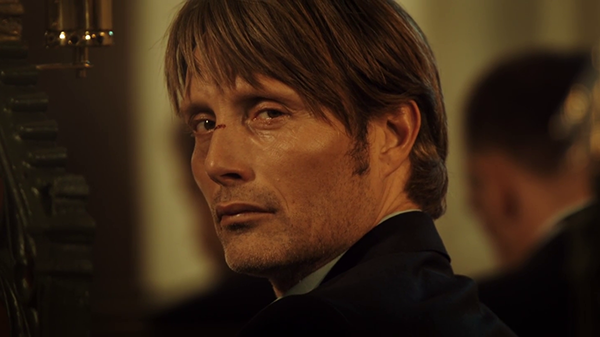 And I have to see any movie with Bob Odenkirk. 8. Dallas Buyer’s Club. See this film for the performances of both Matthew McConaughey and Jared Leto. 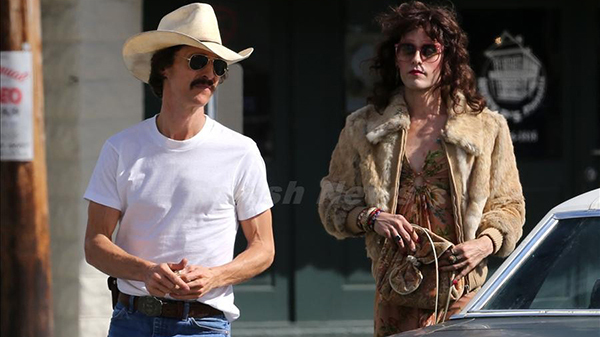 McConaughey transformed physically into a skeletal straight man with AIDS – I knew this from the trailer – but what surprised me was how convincingly Jared Leto transformed into a mtf transgender person. This true story of AIDS patients who find a way to market unapproved drugs for their terminal illnesses is worth watching. 7. 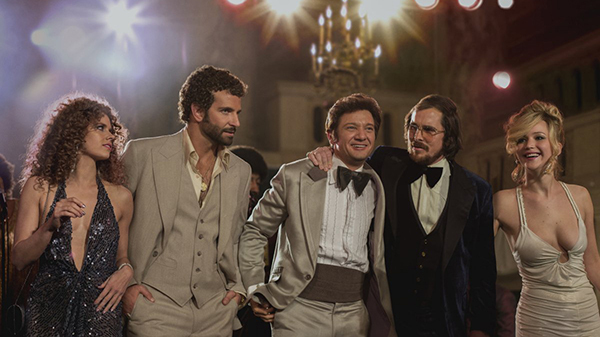 American Hustle. Amy Adams is the stand-out of this all-star cast including Christian Bale, Jennifer Lawrence, Jeremy Renner, Robert DeNiro, and Bradley Cooper – and that’s saying something. It’s a fun ride in which small time criminals get in over their head while being compelled to work with the an overly ambitious FBI agent. 6. 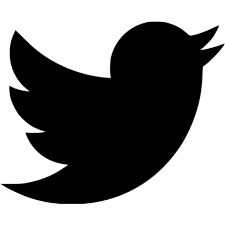 All is Lost. This is the movie that Open Water wanted to be. 106 minutes of no dialogue and I was on the edge of my seat the entire time. 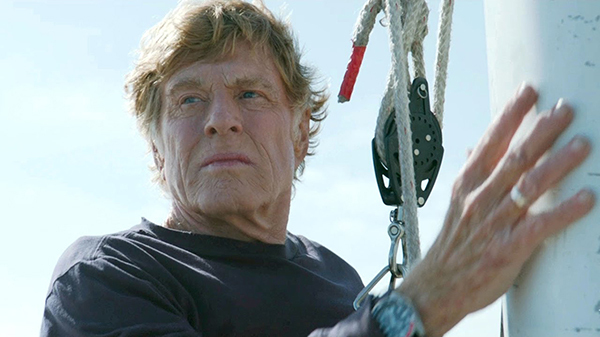 Robert Redford’s return to the screen was brilliant, and this film was well written and directed. The ending was perfection in terms of both narrative and direction. 5. Blackfish. As an animal lover, it was impossible not to be horrified by the mistreatment of Orca whales and the catastrophes that have resulted, in the name of entertainment and money. 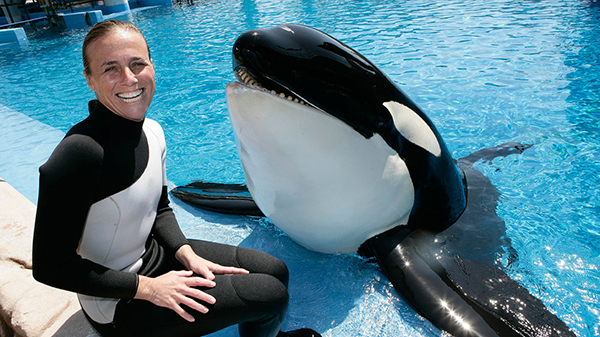 The director and former Orca training staff make a compelling case and demonstrate that the mistreatment of the Orca’s may have contributed to human deaths. 4. Side Effects. Rooney Mara gives a stellar performance in a twisty-turny psychological thriller that seems to be exploring an important political topic before it pulls the rug out from under you. 3. Stories We Tell. Sarah Polley’s documentary about the search for her biological father is both heart felt and stylish. It’s one of the few documentaries with a character arc (another example being Dear Zachary), as Polley comes to learn more about her mom, who died when Polley was a child, along the way. Her honesty and transparency makes the film interesting and worthwhile. 2. The Hunt. It’s unusual for a film to explore the politically incorrect idea of a man falsely accused of molestation by a child, and this one does it without villainizing any of the parties involved, including the child, who has just said something stupid she learned from her brothers. This exploration of our culture which tends to assume the innocence of the child and the guilt of the adult, is didactic, heartbreaking, and sadly realistic. The script, direction, and acting are all superbly executed. 1. Her. The premise of this movie sounds so cheesy that I have to credit the script and direction for its rank on my top ten list. ‘Her’ acknowledges the melancholy aspect of the digital age in which we are absorbed in our phones, iPads, and computers instead of each other – without being preachy – and ironically explores the most intimate aspects of the human experience through the relationship of a man with his operating system.